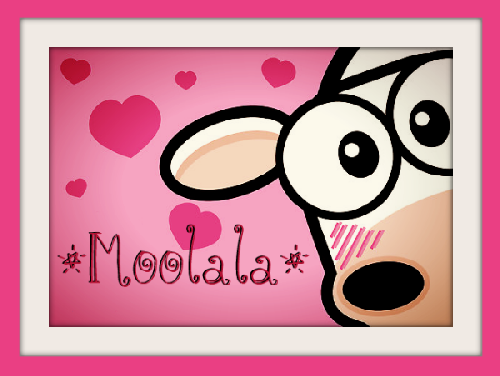 Moolala Shopping District just open to offer amazing items from great stores, and thinking of you we also open SMOKING SALES FLOOR to offer items from those stores but with 50% off the usual price. The sales floor will change items monthly and this first round will be open from 30th July - 29 August 2015. Round N° 5 Bargain Barn is here!!!!!!!!!!! Bargain Barn is up .. our 5th round is amazing! 14 Amazing SL designers,are offering more than 100 items with discounts and prices starting in 35L and never more than 50L !!! We wanna give a big welcome to our NEW designers FOREVER, RASCH, AURORA´S CLOSET, BOMSHIE AND KHARMA. 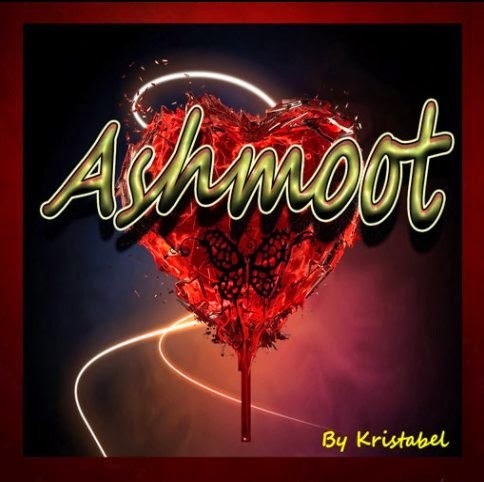 And a big thanks at our old designers: JK Style, Ashmoot, PC, Blah3, Moolala, RedLine, Zeitgeist, M-NUS and Like Design. Again, our great designers have some fantastic gifts for you, please visit us and join Bargain Barn group to grab them!!! VISIT The Bargain Barn inworld, link to our place here & now! Or join the SUBSCRIBER All around the sim! Bargain Barn is up .. our fourth round is amazing! 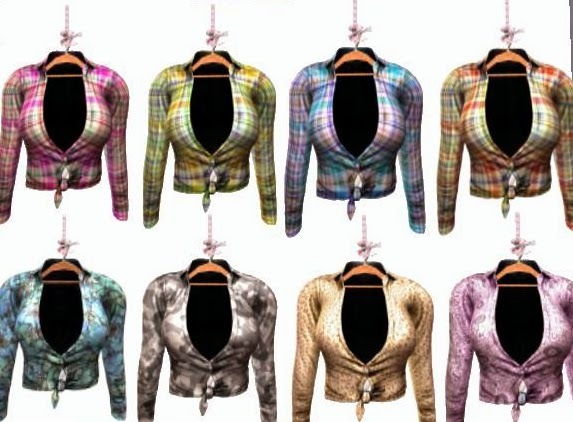 13 Amazing SL designers,are offering more than 100 items with discounts and prices starting in 1L and never more than 50L !!! 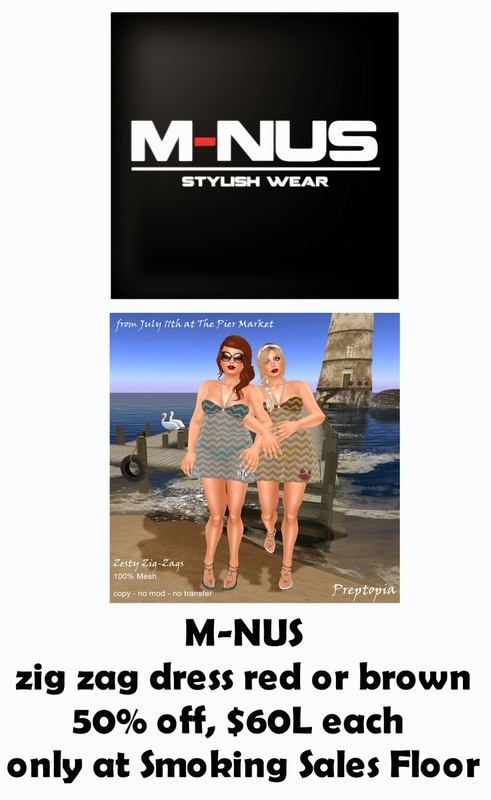 We wanna give a big welcome to our new designers Fashion-Licious, M-nus, Like Design and Fashion-Licious. And a big thanks at our old designers: JK Style, Ashmoot, PC, Blah3, Brii Underground, Moolala, RedLine, RD Style, Zeitgeist and Lageeny! Again, our great designers have some great gifts for you, please visit us and join Bargain Barn group to grab them!!! Bargain Barn is up .. our second round is amazing! 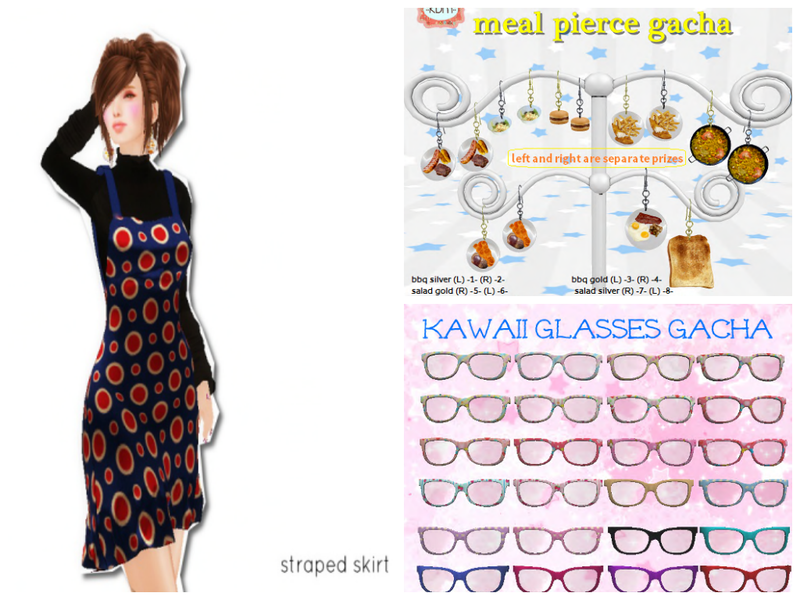 11 Amazing SL designers,are offering more than 100 items with discounts and prices starting in 1L and never lmore than 50L with some new adorable Gacha!!!! And a big thanks at our old designers: JK Style, Ashmoot, PC, Blah3, Brii Underground, Lageeny, Black8 , Moolala and Zeitgeist! VISIT The Bargain Barn inworld, link to our place now! 13 Amazing SL designers,are offering more than 100 items with discounts and prices starting in 8L and never lmore than 50L with some new adorable Gacha!!!! We wanna give a big welcome to our new designers : Brii Underground, :::kDm::: and Black8!! And a big thanks at our old designers: JK Style, Ashoot, PC, XSight, Lageeny, Blah3, Bijou Couture, Moolala and Zeitgeist!